Error 404. The page you requested could not be found. Whoops! Looks like you may have lost your way. That page does not exist. 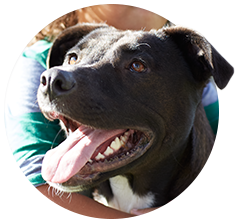 Head back to the Petfinder homepage or use the menu above. You can also contact us. if you think you’ve reached this page in error. 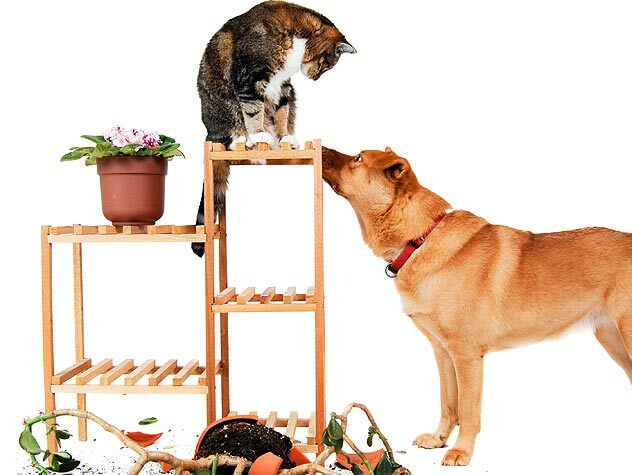 If your dog is constantly chasing your cat(s), find out why he is doing so here and how to get him to stop. 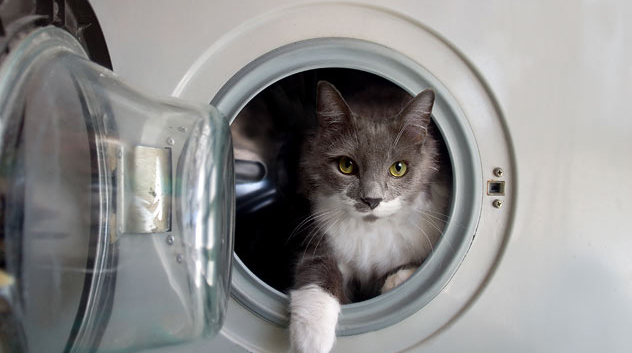 Is your cat thinking outside the litter box? 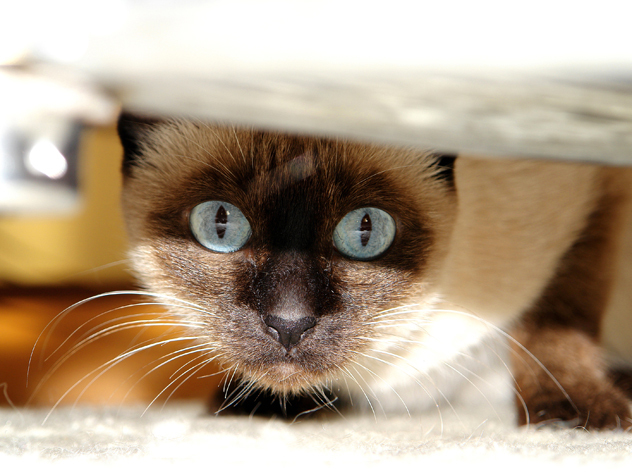 Find out the most common reasons cats stop peeing or pooping outside their boxes and how you can help them kick the habit today. 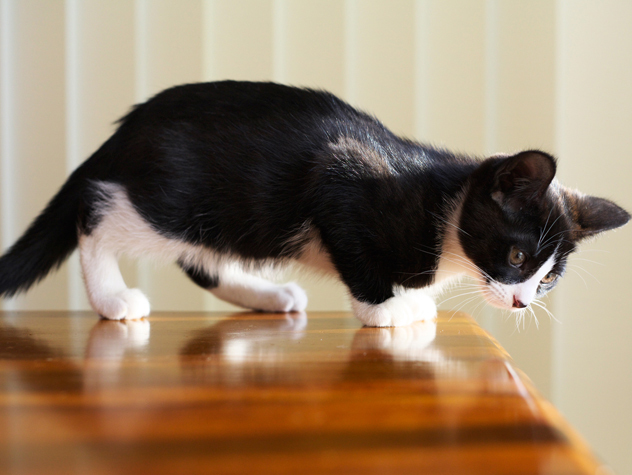 Does your cat like to jump on everything she sees — including the dinner table or your counter tops as you’re cooking? Check out these expert tips for keeping your cat off the counters and tables and how to create a place she’ll love to perch! 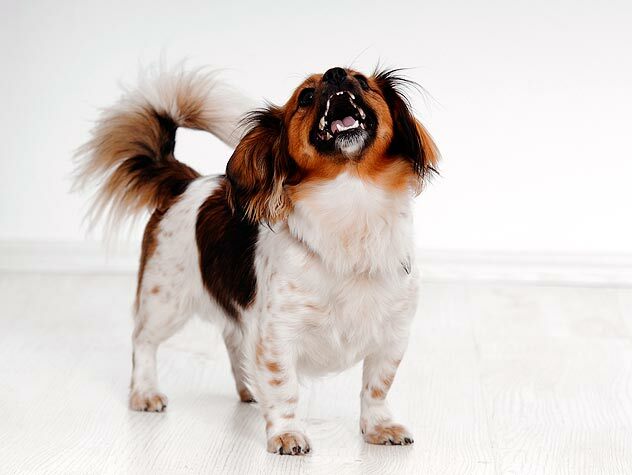 Irksome and sometimes expensive destructive chewing usually takes place when the owner is not with the dog. 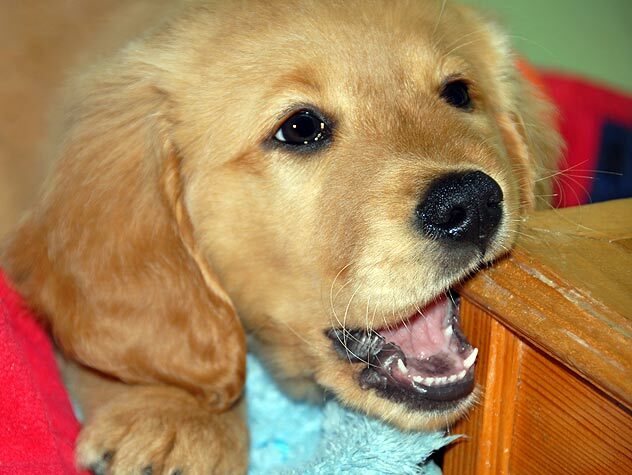 Find out why your dog is compulsively chewing and how to help him.